If you have a stressful or complex legal matter weighing on your mind, know that there is a compassionate and knowledgeable Orlando, FL, lawyer you can always reach to answer your questions and address your concerns. No matter the situation at hand, Mark Thush, P.A., will bring over 20 years of experience to bear on your legal issue to help you find a solution. We’re here to support clients across Orlando, FL, from Longwood to Mount Dora with the care and respect they deserve. Taking on a large legal matter by yourself could have a negative effect on your case. There is no need to take that kind of risk when an experienced and trusted Orlando, FL, lawyer is one phone call away to help guide you to a positive outcome. Call the law office of Mark Thush, P.A., today to schedule a free initial consultation. If you’ve been involved in a car accident, it’s important to take steps to protect your legal rights, before it’s too late. If you’ve recently been hurt in a motor vehicle accident, Mark Thush, P.A. can help you today. Mark Thush, P.A. is the trusted Orlando, FL, personal injury lawyer who has defended the rights of accident victims from Longwood to Mount Dora for over 20 years. 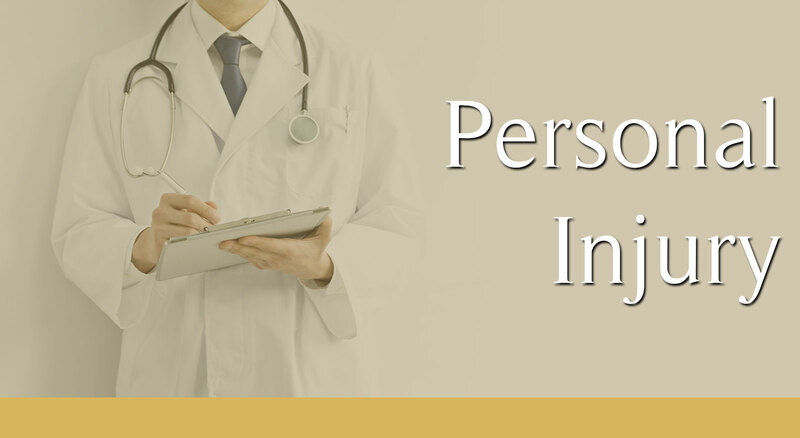 We care about your case, so please call us today. Since 1993 Mark Thush has been privileged to represent thousands of people just like you who have been injured due to someone else’s negligence. Mark Thush has successfully represented clients throughout Florida for many types of injuries. Mark Thush understands the financial, emotional and physical struggles caused by someone else’s negligence and he looks forward to speak with you personally about your specific questions. The law varies for many of these issues and so it is critical you contact a lawyer regarding your unique legal situation. In most cases Mark Thush can assist in recovering your lost wages, medical bills, property damage and obtaining a rental car. Mark Thush will help you find a medical doctor who is convenient and accepts your insurance. In addition to handling your case against the at-fault driver’s insurance company, Mark Thush will help you deal with your auto insurance company as far as making the necessary claim. If you are not sure if you are to blame for the accident, please consult with me immediately to discuss your legal rights. 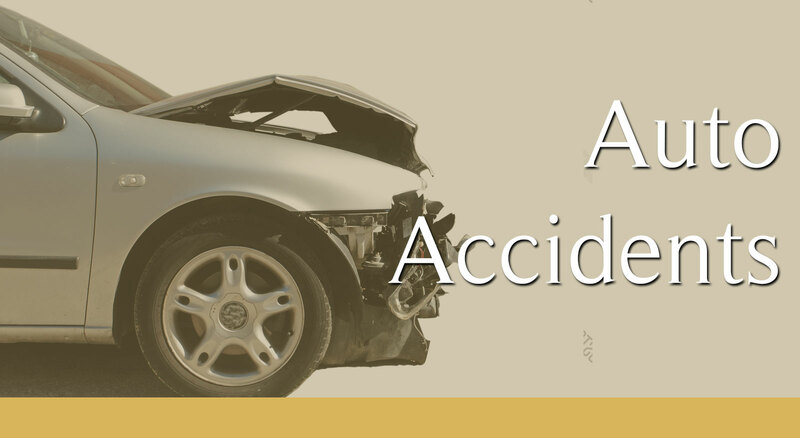 Our areas of practice include: Auto Accident, Drunk Driving Accidents, Motorcycle Accidents, Truck Accidents, Motor Vehicle Collisions, SUV Rollover, Wrongful Death, Bicyclist Accident, Dog Bites, Pedestrian Injuries, Slip and Fall and Premise Liability. If there is no recovery you owe no fees or costs for our services. We are available to you 24 hours a day 7 days a week. For your convenience we will come to your home, work or hospital for your free no obligation consultation. Contact us today.